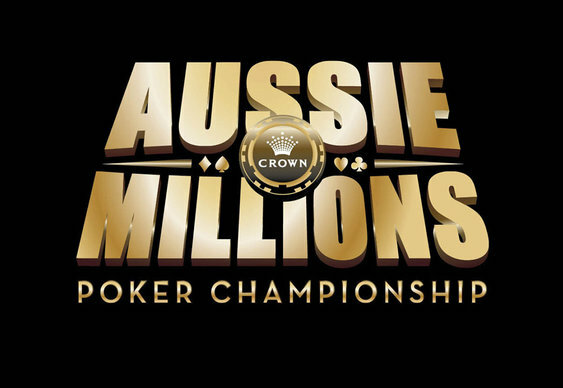 A female poker player taking part in the ongoing Aussie Millions Poker Championship was forced to relinquish her tournament seat last week after unexpectedly going into labour. The competitor, Katrina Sheary, surprisingly started to give birth to her child during the early stages of Event #1, which was a $790 (£558) buy-in no-limit hold‘em affair held on January 13, and had to be rushed to hospital where she eventually gave birth to a healthy baby. The surprising incident hit the headlines further and prompted a slew of online debate after it emerged that organisers at the Crown Casino in Melbourne had permitted the woman's husband, Peter Sheary, to take over her spot in the tournament mid-game. With a healthy chip stack still in play, the husband was granted permission to assume his wife’s seat and eventually went on to finish in 25th spot for a cash prize of $4,466 (£3,149).